Pediatricians, like other medical professionals, have an obligation to ensure that children are properly cared for and looked after. They need to be attentive to any potential injuries or ailments, and use the tools at their disposal to ensure proper treatment is administered in a timely fashion. This seems straightforward, and yet there are many times when doctors working with children fall short of their duties. When these costly mistakes result in harm to your child, it’s important to have a Brooklyn, NY pediatric medical malpractice lawyer on your side. A number of errors in pediatric medicine involve mistakes with prescription medications. When doctors fail to account for patient allergies or potential contraindications with a child, a medication can do more harm than good. Additionally, doctors who work with children must provide parents with a full rundown of side effects and dosage instructions. These medication errors may also involve mistakes by the pharmacist. The American Academy of Pediatrics (AAP) estimates that around 27 percent of infants who suffer from appendicitis are incorrectly diagnosed by their doctors. It’s crucial that any issues with the appendix be properly diagnosed and treated in a timely manner so that more serious health issues do not occur. According to the AAP, meningitis is one of the most common illnesses that is misdiagnosed by pediatricians. A delayed diagnosis of meningitis can literally mean the difference between the life and death of your child. Errors of this magnitude cannot be tolerated. While appendicitis and meningitis are two conditions that are often misdiagnosed by pediatricians, there are other health problems that doctors may not recognize until it is too late. Cancer and other kinds of severe illnesses can be overcome with early detection and aggressive treatment. When a doctor’s mistake means that window of opportunity for treatment is gone, the pediatrician needs to be held accountable. Surgery on children holds a wide variety of risks, such as anesthesia errors and the hazards of blood loss. Any kind of error during a surgical procedure could have lifelong repercussions for your child. Surgeons, anesthesiologists, and surgical teams all must answer for errors when a young life is on the line. Hospitals and medical facilities typically have legal team in place to tackle any legal claim that come their way. By working with a medical malpractice lawyer, you will not have to feel intimidated. Our team will handle the complicated statutes and laws, while you and your family can focus on recovering and healing. These can be trying times, but rest assured that an attorney from our law firm will offer compassionate legal insight into the matters you are facing. We offer sound counsel as well as invaluable peace of mind. 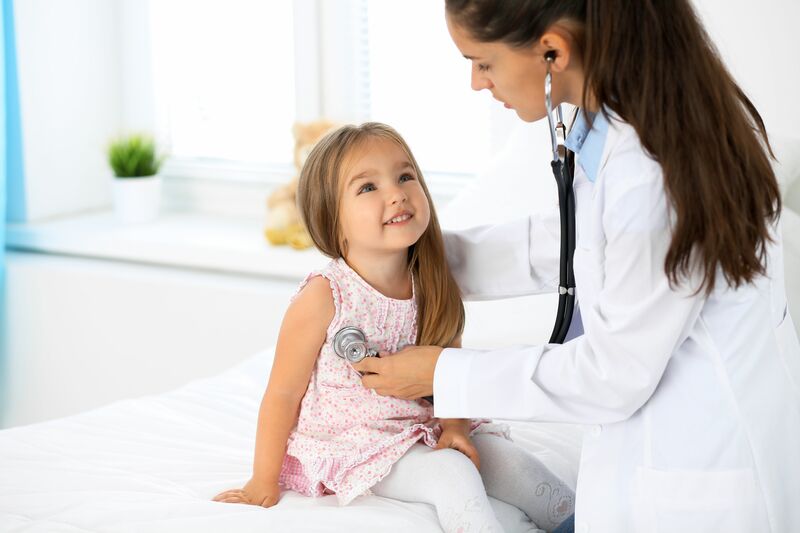 To learn more about your legal rights and options following serious mistakes by a pediatrician, be sure to contact our team of injury and negligence lawyers. Our law firm will help you and your family through the difficult issues ahead of you.